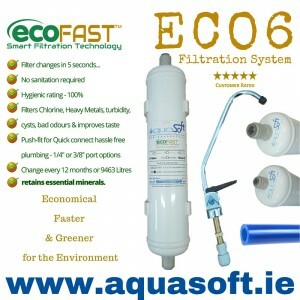 Aquasoft™ Ireland is the proud supplier of easy, quick John Guest® push-fit connections for use on water pipes. quarter inch, three eight inch and half inch and three quarter inch push fit fittings for easy and hassle free plumbing perfection. 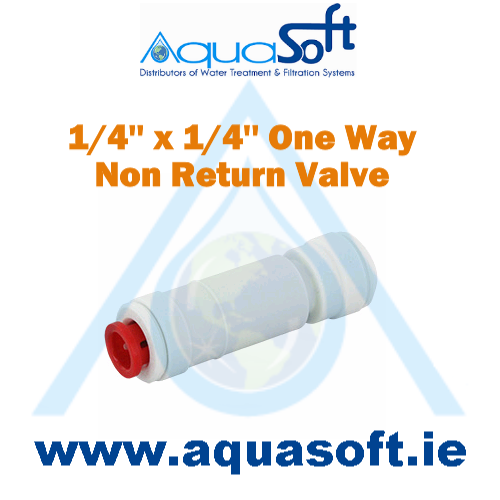 Aquasoft™ Ireland 1/4'' check valve John Guest® connector for plastic and copper tube piping.Jo..